Roam Robotics has unveiled an exoskeleton built expressly to reduce the burden on your knees. 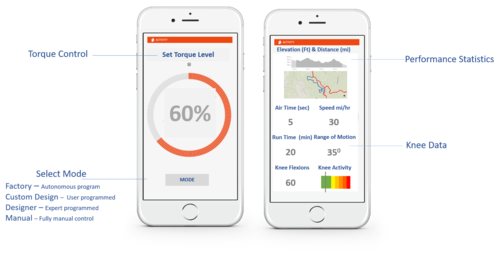 Sensors in the exoskeleton gauge your intent and use a mix of air bladders and fabric actuators to automatically tweak the torque in your knees. There’s a manual option, too, if you know what motion to expect. 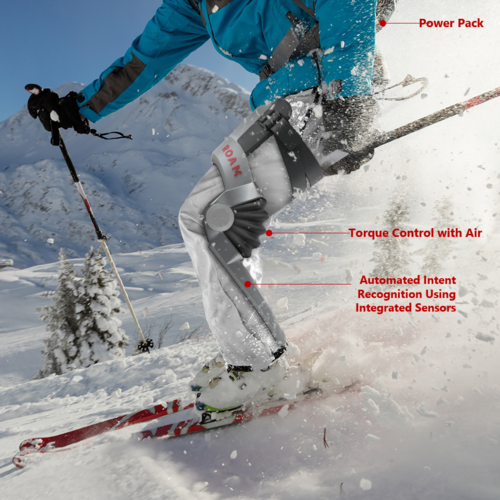 Roam primarily pitches the exoskeleton as an assist for older skiiers, particularly those who might have muscle fatigue or knee problems. However, it also sees this as a bionic helper for downhill enthusiasts in their prime. It could help you carve turns that would normally be difficult, let you stay on the slopes for longer, or just reduce the soreness when you’re done.